DeepStack recognizes faces by computing the similarity between the embedding of a new face and the set of embeddings of previously registered faces. By default, the minimum confidence is 0.67. The confidence ranges between 0 and 1. If the similarity for a new face falls below the min_confidence, unknown will be returned. 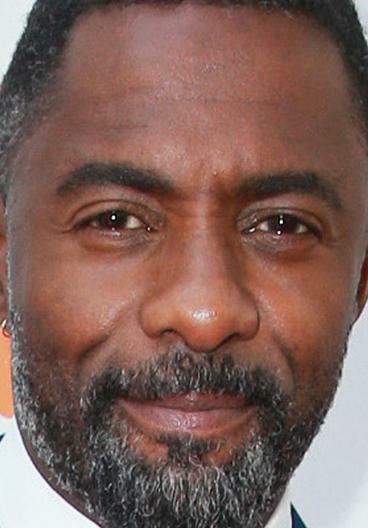 Having deleted Idris Elba from our database, we shall now attempt to recognize him in our test image.